Worker strike at Royal Enfield’s Oragadam has affected the production once again. The strike has reportedly led to a production loss of 3,000 units, claims a report from Financial Express. The source adds that 670 permanent employees have not reported to work since the strike began. This is the second strike at the Oragadam plant in less than three months. The new strike at the company's Oragadam plant in Chennai has reportedly resulted in a production loss of 3,000 units since it started on February 13. Last year, the strike at the company’s plant in Tamil Nadu lasted 50 days before it was called off in November 2018. The company reported a cumulative production loss of 25,000 motorcycles for September and October 2018 due to the strike in 2018. In November, the company had cut the FY19 production guidance by 25,000 units. Workers who have worked for 480 days are supposed to be confirmed as per the Tamil Nadu government laws, but the company had refused to do so even after promising. It is unfortunate that a certain section of our workforce has resorted to an illegal strike at our Oragadam plant in Chennai, despite the company’s best efforts and positive intentions. It’s tough times for the company that reported negative sales for three consecutive months and slowest growth pace in more than 12 years. Sales of the two-wheeler brand coincidentally began to tumble after Classic Legends, a subsidiary of Mahindra & Mahindra Group, brought back the Jawa brand in the Indian market in November. The increased prices due to added insurance cost and ABS upgrade were other reasons for the negative sales performance. 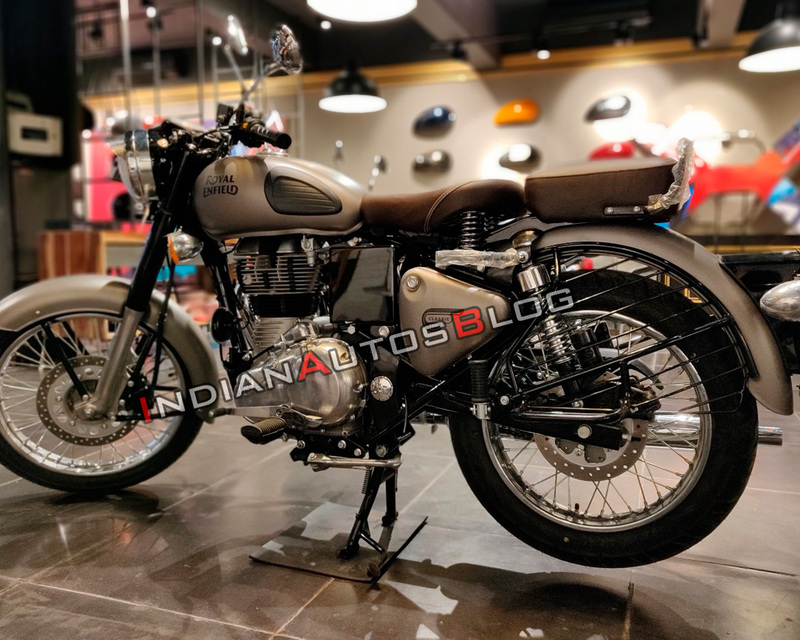 The Royal Enfield Employees Union called a strike following the dissatisfaction from wage hike negotiations and re-designation of 521 temporary employees as permanent staff. Exports, on the other hand, have provided some solace to the company since the launch of the Interceptor INT 650 and the Continental GT 650. Last month, the company reported a 9 per cent increase in exports while the domestic sales saw a 7 per cent fall. 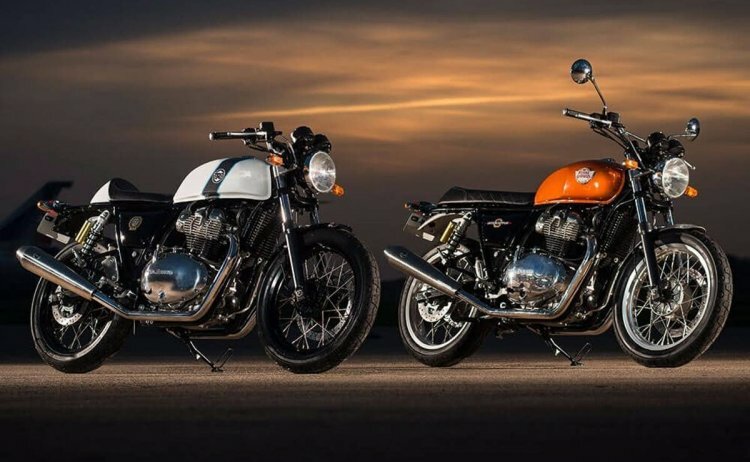 Royal Enfield offers the 650 Twins in India, UK, USA, Australia and Thailand.